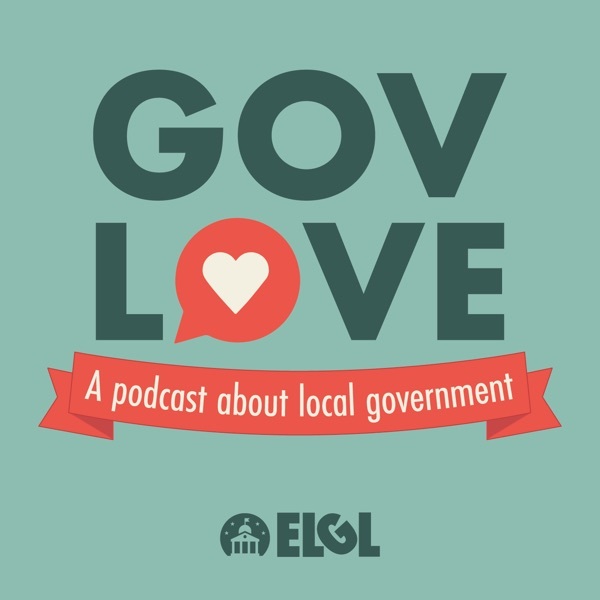 The first Smart City Coordinator for the City of Seattle, Washington, Kate Garman, joined GovLove to talk about her role and her thoughts on tech and local government. Kate revealed what a day in her job is like, what makes a city "smart" and what working in Amazon's hometown is like. She also compared working for Kansas City, MO with Seattle and her advice for those entering the profession. Topics: Lightning round (0:45), How Kate got started in local government (5:40), Her definition of a "smart" city (7:45), A day in the life of a Smart City Coordinator (9:35), Why Seattle created her position (12:40), Comparing Seattle to Kansas City (16:30), How small cities can also be smart (18:10), Kate's work on AirBnB policies in Kansas City (20:00), Thoughts on Amazon & its new headquarters search (27:05), and Kate's advice for people starting a career in local government (34:00).